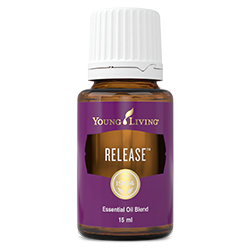 Release™ is a blend with a relaxing aroma that facilitates the ability to let go of anger and frustration. 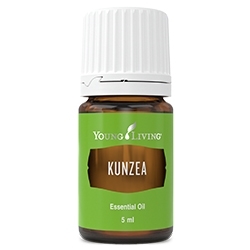 It also promotes harmony and balance when diffused. 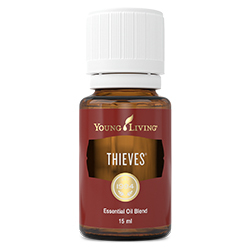 Use this calming and grounding blend to help release negative emotions and move forward towards emotional freedom. Release can help increase emotional strength and encourage one to open up about the past or bottled feelings. Apply to wrists, edge of ears, neck, feet, or sternum to encourage emotional release. Complementary essential oils include: Inner Child, SARA, Clarity, Brain Power, Trauma Life, and Peppermint. Diffuse to create an emotionally balancing atmosphere of peace and emotional wellbeing. 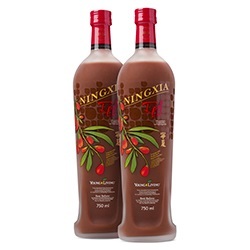 Ylang ylang (Cananga odorata) flower oil †, Olive (Olea europaea) fruit oil, Lavandin (Lavandula hybrida) oil †, Geranium (Pelargonium graveolens) flower oil †, Royal Hawaiian™ Sandalwood (Santalum paniculatum) wood oil †, Grapefruit (Citrus paradisi) peel oil †, Tangerine (Citrus reticulata) peel oil †, Spearmint (Mentha spicata) leaf extract †, Lemon (Citrus limon) peel oil †, Blue cypress (Callitris intratropica) wood oil †, Davana (Artemisia pallens) flower oil †, Kaffir lime (Citrus hystrix) leaf extract †, Ocotea (Ocotea quixos) leaf oil †, Jasmine (Jasminum officinale) oil**, Matricaria (Chamomilla recutita) flower oil †, Blue tansy (Tanacetum annuum) flower oil †, Rose (Rosa damascena) flower oil †.